Heritage Crossing is the only true business park development along the I-355 (Veterans Memorial Tollway) southern extension. 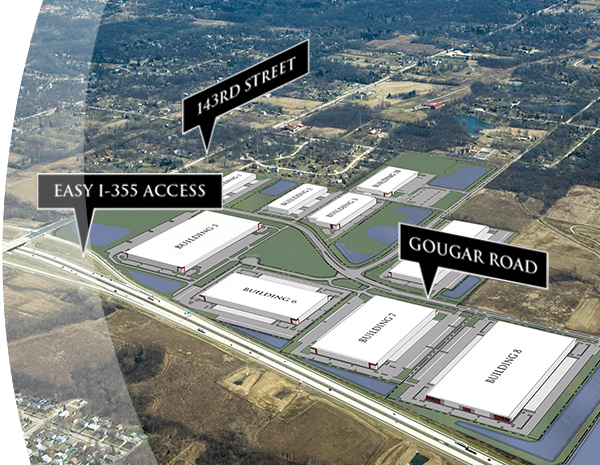 Located in Lockport, Illinois, this 228-acre premier business park development offers an ideal location and an attractive labor market. 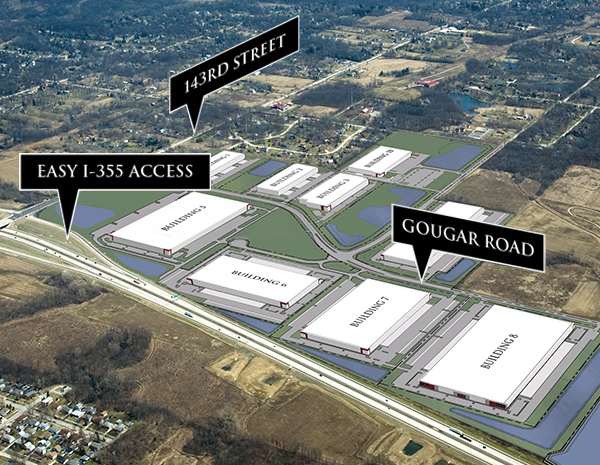 With its exceptional location at I-355 and the 143rd Street interchange and close proximity to I-55 and I-80, it is ideally suited for warehousing, distribution / logistics and manufacturing companies. The park will consist of 9 buildings varying in sizes from 120,000 square feet to 540,000 square feet. ML Realty Partners is a long-term industrial real estate investor in the Central United States. We will provide our clients with an exceptional experience at our properties. We are a collaborative team of accountable professionals who will outperform our peers. ML Realty Partners has a platform that will continue to strive to exceed team member’s expectations, both in growth opportunities and in recognition of performance.